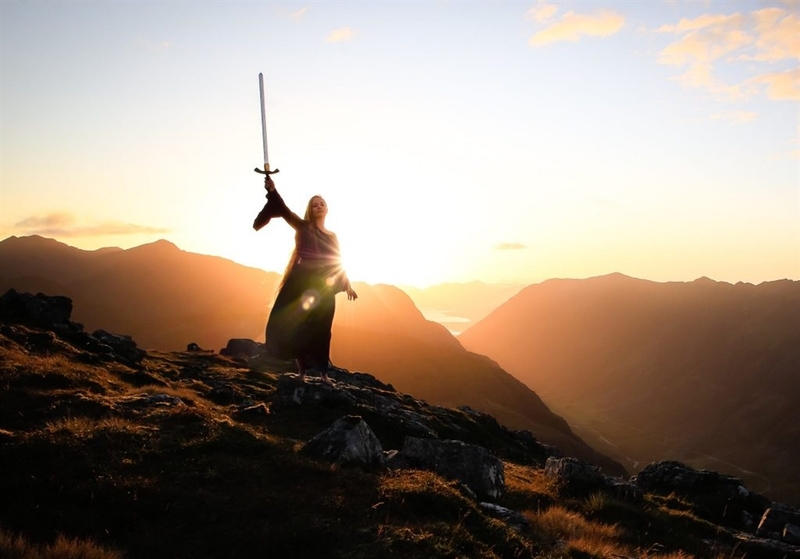 Make your dreams come true with a romantic, Outlander inspired photoshoot. 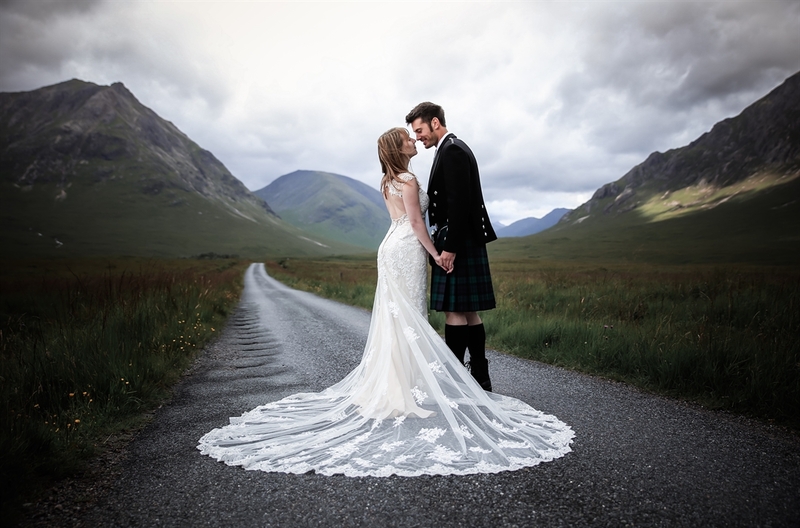 Kristy Ashton Photography specialises in bespoke portraits and photography tours for individuals and couples, set in the dramatic Highlands of Scotland. 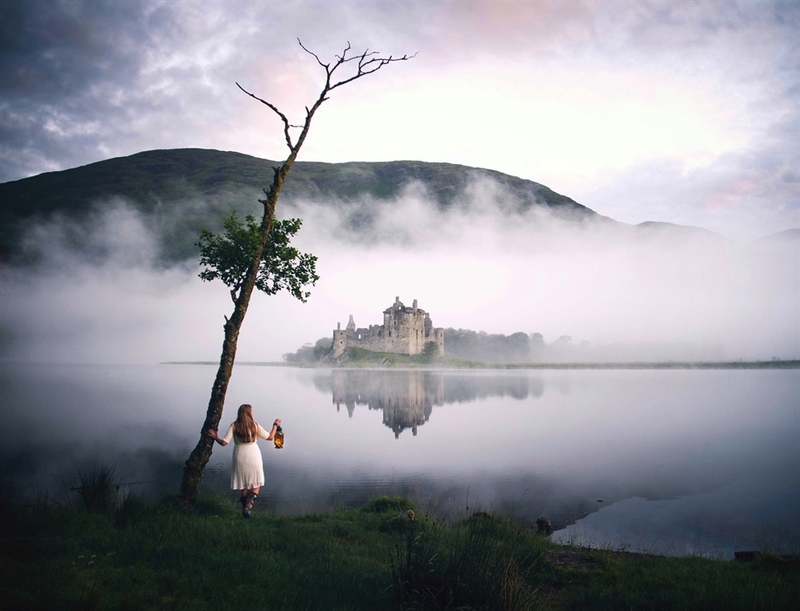 Set amidst the atmospheric drama of the Scottish Highlands, Kristy Ashton Photography specialise in the creation of bespoke photographic portraits for individuals or couples. In a country of rugged beauty, timeless romance and magical legend, we work with natural light and will immerse you in the breathtaking scenery of this most unique of landscapes. 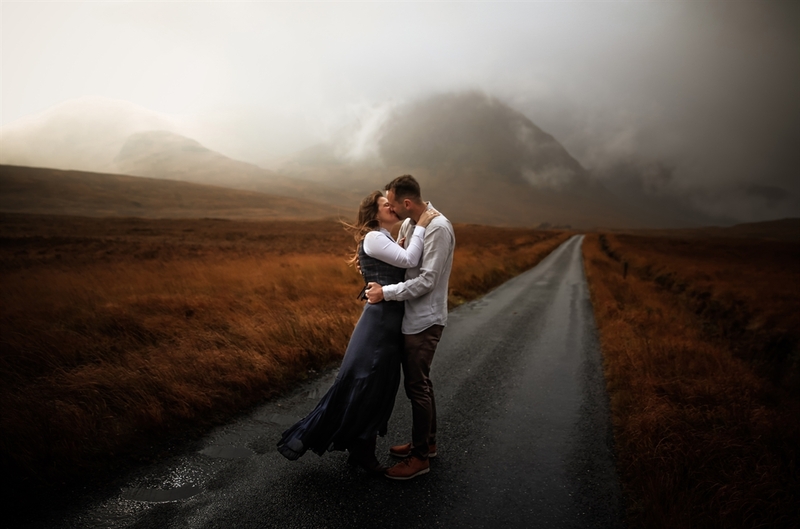 Experience the Highlands in an Outlander inspired shoot where we roam the hills and focus on creating a sense of timeless romance that is befitting to this amazing landscape. This experience is suited to couples AND individuals. Special announcements, engagements, anniversaries or even after the wedding images. Perhaps you may just want to feel like you have travelled 200 years back in time? We also offer photographic day tours and, whatever it is that inspires you, we can take you to the mountains, explore the glens or discuss the historical significance of the castles. Escape with us on a whimsical journey into the highlands and immerse yourself in the beautiful nature of Scotland. A booking with us will certainly be a once in a lifetime adventure, completely tailored to your personality and wishes. This could be a perfect occasion for getting epic photos of you and your partner or with a friend or family member. 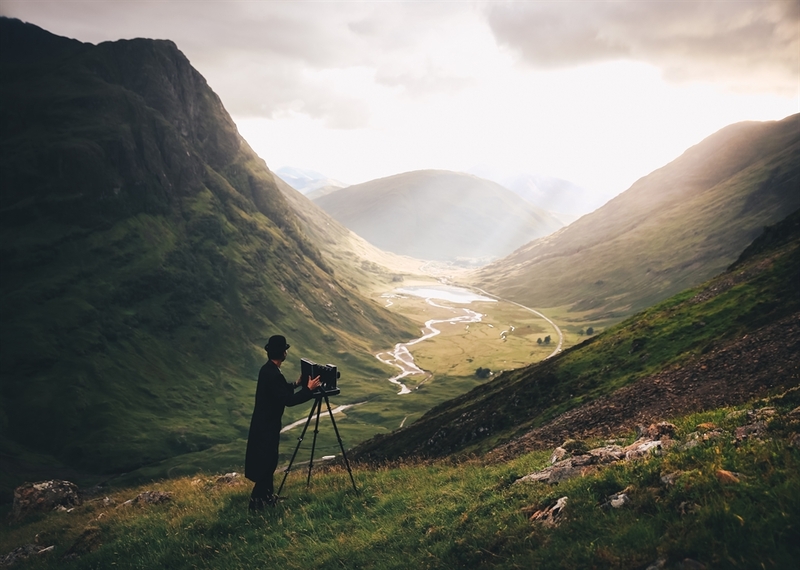 You can explore an imaginary character or simply to have your photo taken in a majestic landscape. These are memorable, fun filled day trips, ‘chasing the light’ in some of the most evocative and romantic locations in Scotland. From the magical forest and rugged mountains to the stunning lochs and spectacular beaches, this is a freedom and presence that feels like home. Come and join us in the Highlands. This is where WE belong. Real people, in real landscapes.